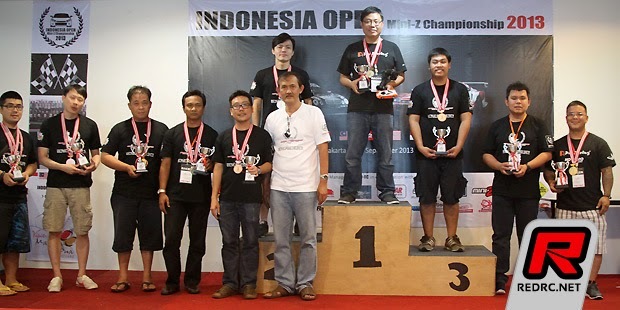 Sorry this article is a little late as I was busy with the PNWC Regional 2014 held recently at Mini-Z SG ( Singapore premium Indoor Racing Circuit). Alright let's get down to it. For the front section of the pro kit basically there are 3 key components I want to touch on. 0.2mm Shims are used here and there are basically 3 different options for this. Placing both the shims in the front gives you 0 degree caster, placing one shim in the front and one in the rear gives you 0.9 degree caster and finally 2 shims at the rear gives you 1.8 degree caster. Caster basically provides you with more on power steering, you will be able to turn more aggressively and sharper with more caster. I personally run 0.9 degree as I find 1.8 degree a little to aggressive for me. Some of the tips online provides information on springs and most of the time they would say soft springs gives you more steering. Probably I would say this apply for the bigger scale. I use different spring hardness for response as well as roll control. The harder the springs the more responsive the front gets and lesser the roll. Purple and White springs are generally used on the local track. 700409 Color Shims are provided with every pro kit installed. The blue ones are 0.5mm and the orange ones 0.2mm. Placing these shims below the arms gives you static camber. The MR03s gets camber gain whenever you corner and that's why you don't really need to worry about not having camber while cornering. I would say static camber is very important as it determines if the camber gain is sufficient while you corner and it prevents the tires from conning. Recommendation is to use all the 8 pcs of the shims. However it is very important where the shims are placed. 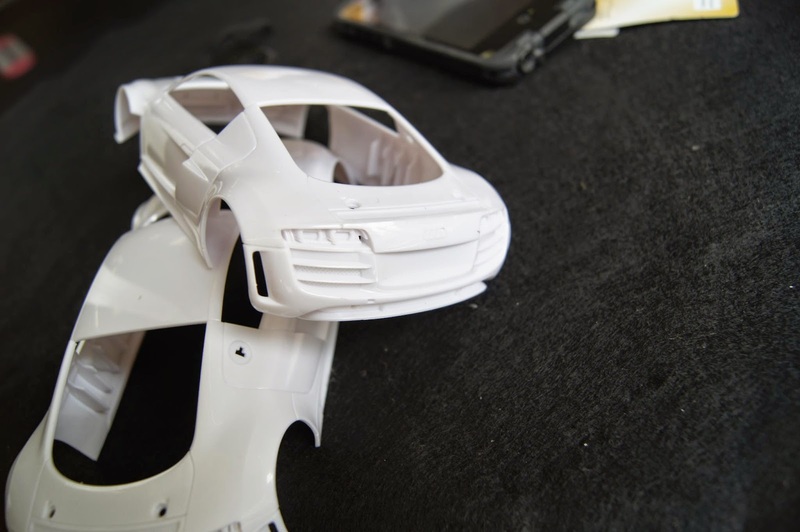 Placing the shims above the knuckle gives you static camber but does not change the ride height, while placing the shims below the knuckles gives you the same effect while lowering the car's ride height. That's all for now. Stay tuned for Center Shock and DPS Explained next week.